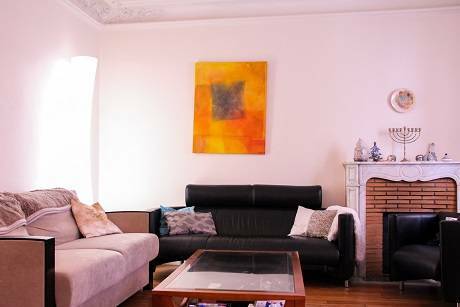 Charming and comfortable 2 rooms apartment in Paris ! 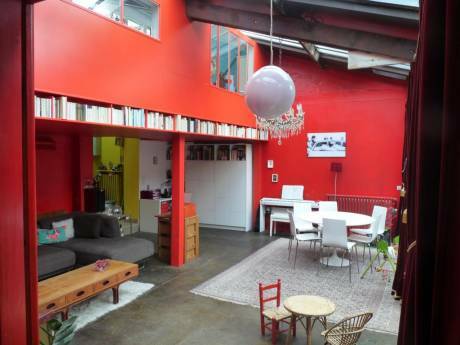 Very nice, neat and new apartment situated in the heart of Paris. Clean modern decor. All the furnitures are new. 1 bedroom with a queen size bed, a dressing table and a large cupboard. 1 bathroom with a bathtub. Separate WC's. 1 living room with a very comfortable sofa bed (queen size) , cable TV / DVD player / HIFI / HOME CINEMA / SECURE WIFI ACCESS (ADSL) / lots of DVD in english / lots of CDs Open Kitchen with MICROWAVE, WASHING MACHINE and DRYER. Everything in this appartment is made to make you feel comfortable! My name is Fabienne and I'm 31. I'm an actress and a host on French television. I usually travel by myself or with a friend. I'm no smokers and very neat person. I'll take care of your home as if it was mine This doesn't have to be a simultaneous exchange. 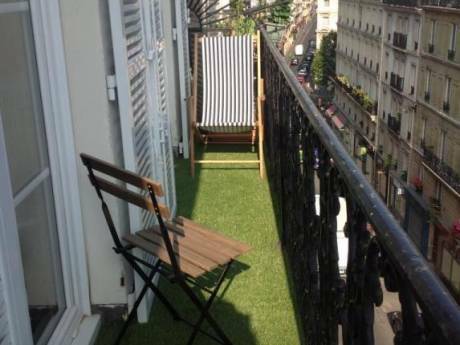 The apartement is located in the 12th arrondissement, a nice and safe area in Paris. Stores and grocery store right down the street. Good boulangeries! ! Only steps to Court St Emilion the new place in Paris where people love hanging out (lots of shops, restaurants and Cafes). Nice and cute markets 5 minutes away. Easy to go anywhere from this area. The appartment is on the 6 and 8-subway line which means there is direct access to the Opera, Galerie Lafayette, la Bastille, Montparnasse, and on the 57-bus line, so there's also direct access to St Germain and the Eiffel Tower. Close to a big movie theatre. All the movies in this theatre are played in original version with French subtitles.